Hi all, We are a trio based in Oslo and willing to start a project within psychedelic instrumental kind of stoner rock. For the time being all we have is here in soundcloud, and its work in progress, not definitive stuff. We will be playing in Oslo and surroundings soon, so get ready! 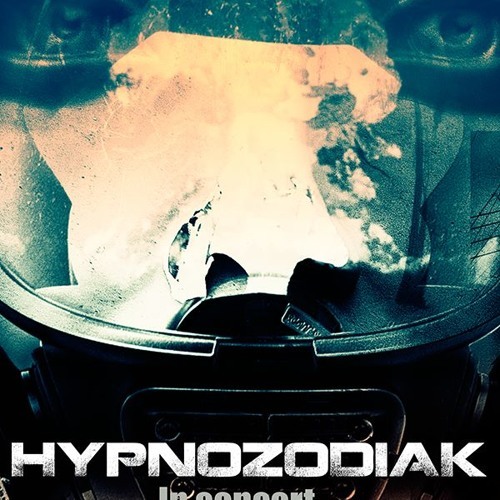 Hypnozodiak.